How to Screen Shot on A Mac? Owning a MacBook is a matter of pride to most people. 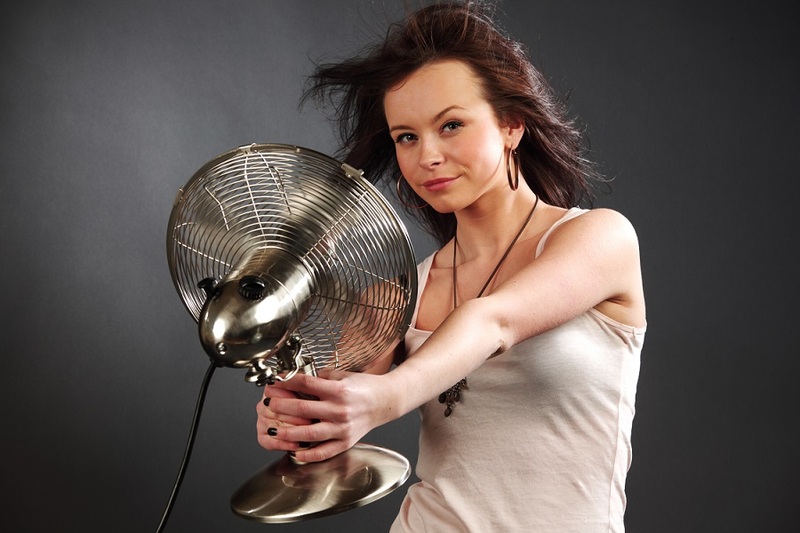 In fact, those who own one, love to flaunt it! 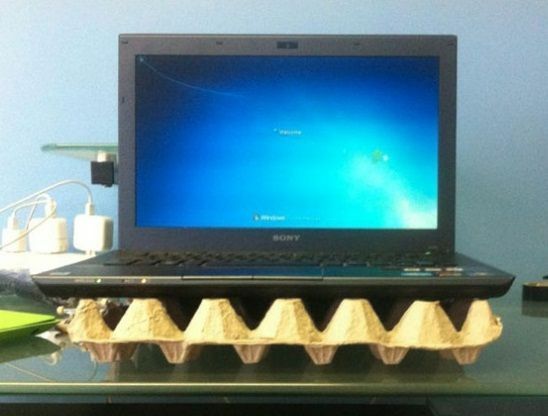 And what better way of showing off the software of your snazzy laptop other than taking a screenshot. Now I know, the very utterance of the word screenshot might cause confusion in the minds of those who aren't so technically inclined, so let me first explain what a screenshot actually is. We all know and love selfies, right? Well, consider a screenshot as a selfie, but from the perspective of your Macbook. 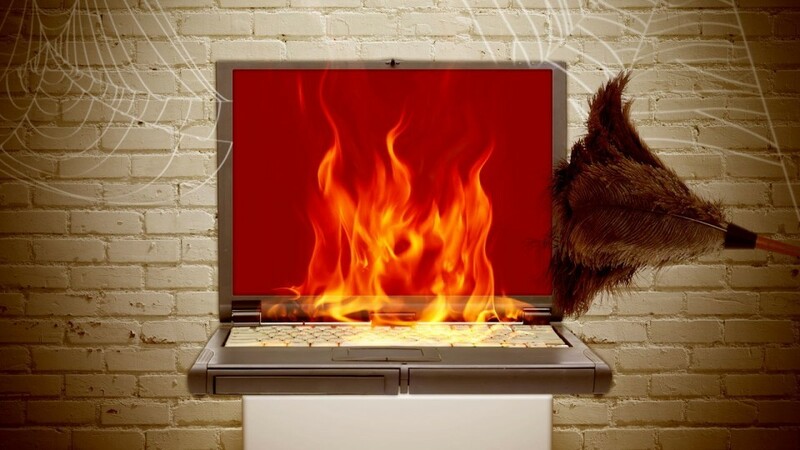 Your laptop has the ability to take a picture of what is going on in its screen at any given moment, and this picture is what we call a screenshot! 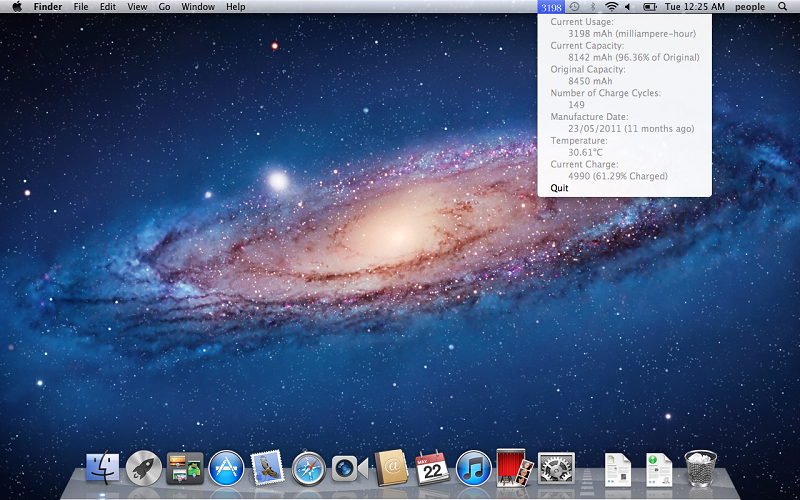 So now that you have an idea what a screenshot is, let's figure out how to screen shot on a mac. Screenshots are very useful nowadays. Screenshots can be used to make people understand something better, or it can be used as an evidence or memory as well. Here we have discussed about how to take a screenshot on a Macbook. #1. How To Take Screenshot of The Whole Screen of Mac? At first, you have to open or go to the page on your Mac you want to take the screenshot. Check whether your screen has all those things you want to make the screenshot. Then press the keys Command key and Shift key and three key all together at the same time. A camera would click the sound, and the screenshot will be taken. You can find it on your desktop in .png format, with this type of title Screen Shot [Date AND Time]. You have to double click on the screenshot in order to open or view it; and you can share it with Preview option. 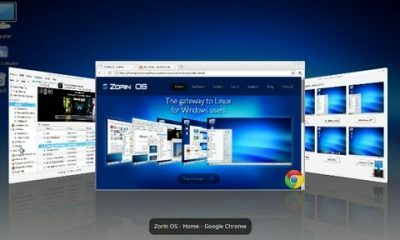 You may also right-click on it and choose Open With option, or drag and drop it, to open and share it with any other app. #2. 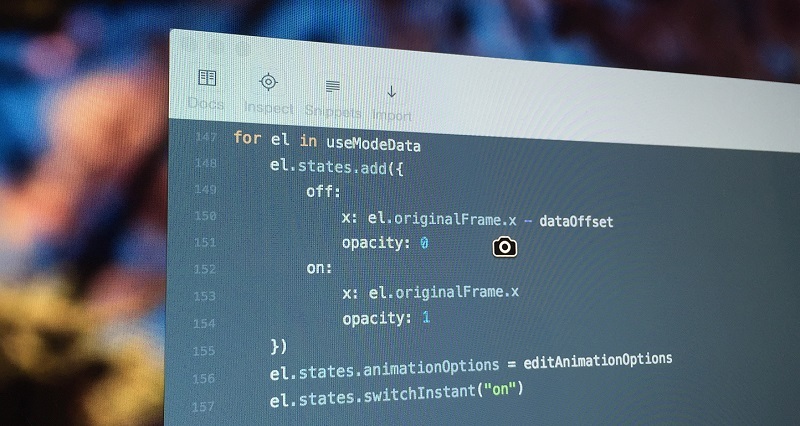 How To Take a Screenshot of part of your screen of Mac? Press the Command key and Shift key and 4 together. The pointer will be changed into a crosshair pointer. Then move the crosshair pointer to the portion where you want to start the screenshot. Then drag it to select an area. When you are dragging, you can hold the Shift key or Space bar in order to change the way the selection moves. Once you have selected the area you want to pick, release your mouse or trackpad button. If you want to cancel, press the Escape (Esc) key before you release the button of mouse or trackpad. You will get the screenshot as a .png file on your desktop. #3. How To Take A Screenshot of A Menu? Do you want to take only the screenshot of the menu? Here are the ways shortlisted for you. At first, click on the menu button and open the menus you want to take the screenshot of which. Check whether your menu contains all the parts you want to keep in the screenshot. After that press on the Command key, Shift key, and 4 key all together. The pointer will change into a crosshair pointer. You have to drag it in order to select the menu. Now release your mouse or trackpad button. If you think you do not need the screenshot; in order to cancel it, press the Escape (Esc) key before you release the button of mouse or trackpad. You can find the screenshot as a .png file on your desktop. #4. How To Take a Screenshot of A Menu Without The Title? First, click on the menu to open and get the appropriate contents. Check whether your menu contains all the parts you want to keep in the screenshot. Next, press the Command key and Shift key and 4 key all together at the same time. The pointer will be changed into a crosshair pointer. Then press the Space bar. It will change the pointer into a camera pointer. Now move the camera pointer over the menu to highlight it. After that, click your mouse or trackpad. If you feel like canceling it, press the Escape (Esc) key before you click the mouse or trackpad. #5. How To Take A Screenshot of A Window? First, press Command key and shift key and 4 together. The pointer will be changed into a crosshair pointer. Now press the Space bar. It will make the pointer be changed into a camera pointer. Then move the camera pointer over a window to make it highlighted. After this, click on your mouse or trackpad. If you want to cancel it, press the Escape (Esc) key before you click the mouse or trackpad. 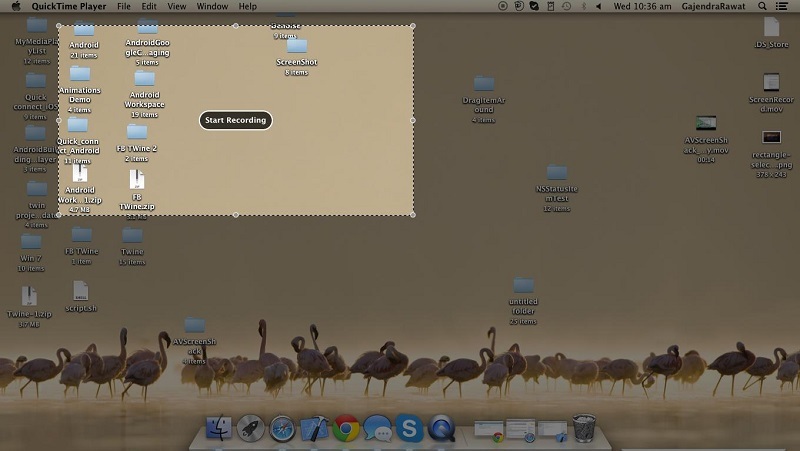 We hope that this article has helped you in your quest about taking screenshot on a Mac. Moreover, if you are left with any kind of feedback or query, then do let us know by dropping a line in the comments section right below. 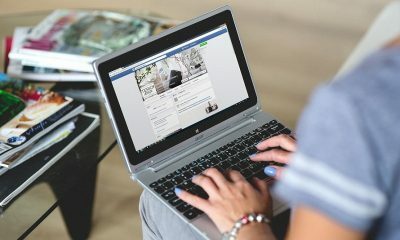 We would love to hear from you about your thoughts on how to screen shot on a Mac Share this article on your social media if you find this article helpful. How to Reset NVRAM on Your Mac? How to Deauthorize a Computer on iTunes? Being an avid user of the Mac devices, I recently had a rather chilling experience when I authorized a friend’s PC to access my iTunes account. I won’t bother with the details, but it’s safe to say that it’s not a mistake I plan to repeat ever again. Since I had a bit of trouble figuring out how to Deauthorize Computer iTunes, I decided to make a note of it to share it with all of you. Deauthorize iTunes Computer is a fairly simple process, but nothing is simple when you don’t know about it, and there is more than one way to do it as well. 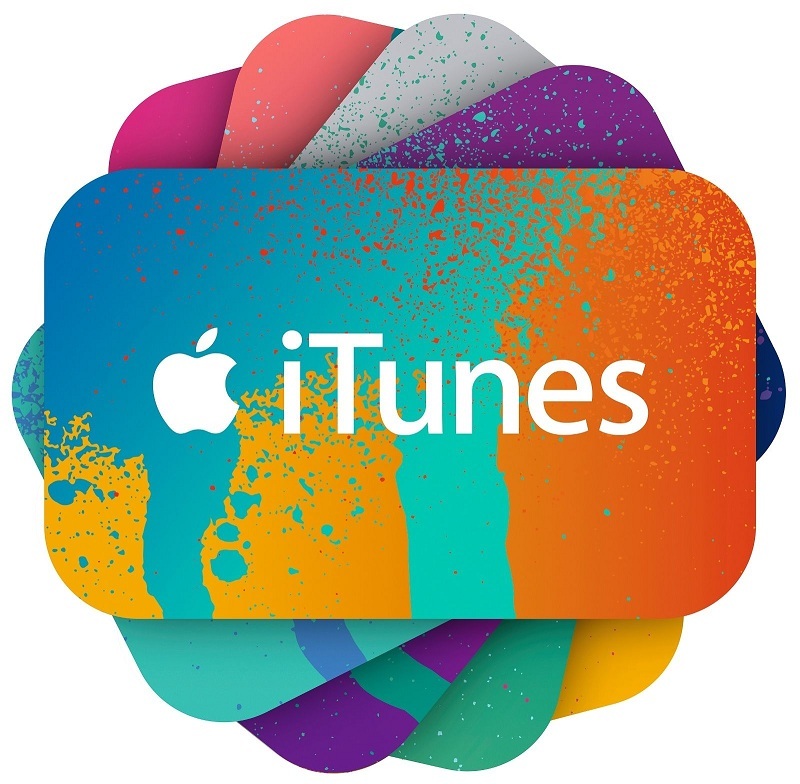 With this in mind – its important to understand the structure of iTunes and why it is the way it is. iTunes uses an electronic authorization system to make sure that only a select group of computers can access your purchased music, videos, and other content at any given time. You should deauthorize iTunes from a computer that you’ve allowed access to, before getting rid of it or reinstalling Windows. The authorization system is based on DRM(Digital Rights Management) guidelines, it's made specifically so that it limits access to your purchased content to other people. You have to grant access to a computer (Mac or Windows PC) in iTunes before that computer utilize your Apple ID to download and use all of your purchased music, eBooks, audiobooks, apps, and other media content. Thankfully this only applies to media with DRM. Most of the music on iTunes don’t implement DRM, so you don’t have to grant authorization on a computer to play them. Up to five authorized computers can be logged on to your Apple ID at the same time. Macs and Windows PCs both count towards this combined total, so keep this in mind when you grant access to a system. 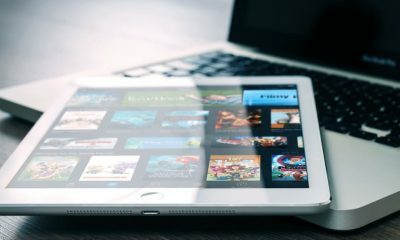 On the bright side, iOS devices aren’t counted towards the authorization limit tally, so you connect numerous iPhone, iPad and iPod devices to your iTunes account to access all your content remotely without a PC. Authorizing a computer is a very easy process. On Windows – just click the menu button in the iTunes window, point to the iTunes Store tab, and click “Authorize This Computer”. On the Mac, all you have to do is go to the Store menu and select the same “Authorize This Computer” option. On the window that appears, enter your Apple ID credentials to Sign in and finish the process. Once you do this, your PC should be allowed to download, sync, and play all of your iTunes purchases and data. 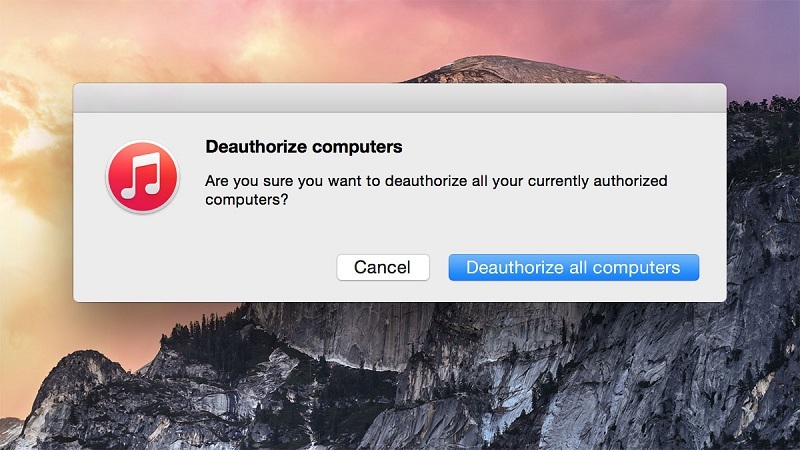 If you’re thinking “how to deauthorize iTunes on a computer” – the most convenient way of doing so on iTunes is the “Deauthorize This Computer” menu option in the same place as the “Authorize this Computer” (It shows up once you authorize the PC). This handy little menu option will remove the authorization on the said PC, preventing purchased iTunes content on your Apple ID from being accessed or downloaded on the computer. 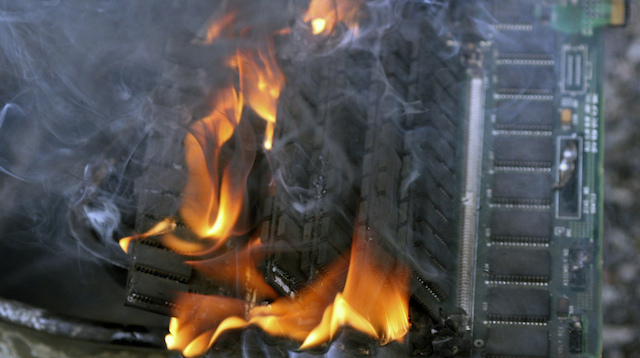 When you’re done with your computer and want to get rid of it. If you don’t plan on using your purchased iTunes content on another computer and you’ve already capped the limit of PC’s you can connect to it. 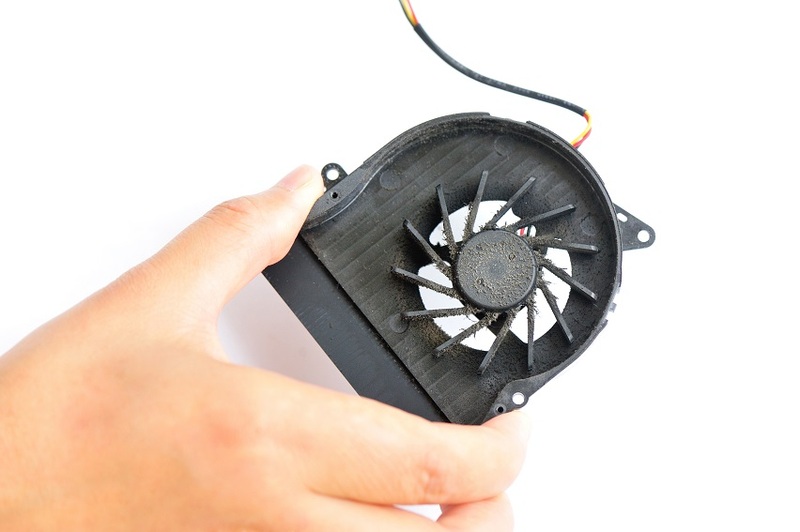 It’s also advisable to deauthorize your PC before you upgrade its hardware. If you fail to do this, iTunes may count it as a different computer and allot multiple authorizations to it. 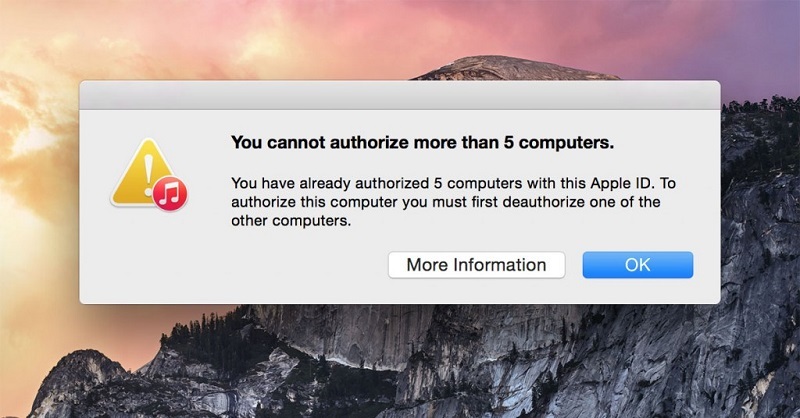 Deauthorizing a computer when you’re not using iTunes on it is important since it gives you back one of your limited five authorizations. If your computer dies and you can’t deauthorize iTunes from it, or you get rid of your computer before deauthorizing iTunes, you probably have misallocated authorizations. The old systems you used to count towards your maximum of five authorized computers unless you deauthorize them. If you repeatedly authorize iTunes on different computers or reinstall your OS frequently, you may soon be unable to access any of your synced content (Paid or not) because all your authorization allocation spots are filled with your old PCs and OS’s. The good news is Apple only allows you to fix this – the bad news is that there’s only one way to do this. Instead of accessing your account and remotely disabling individual computers’ access, you have to deauthorize all computers’ iTunes attached to your Apple ID in one go. To do this, go to the iTunes Store in iTunes and log in to your Apple ID. 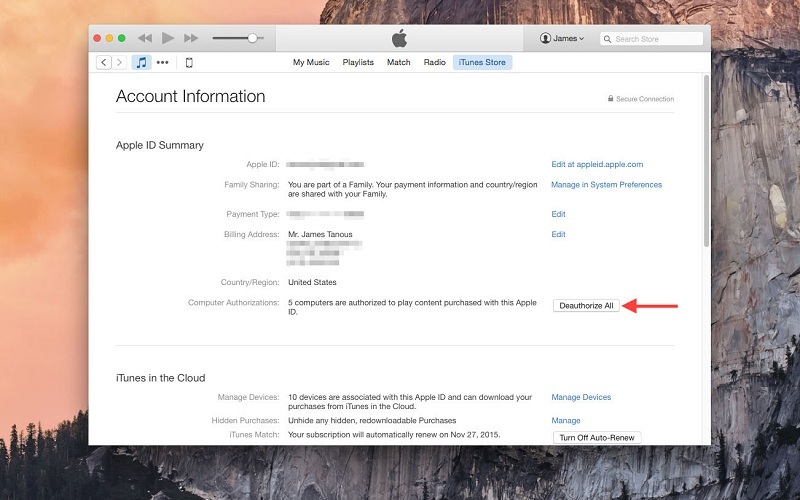 Click the name of your Apple ID once your logged in, and select Account to open up the Account Settings tab. Here, you will find the “Deauthorize All” function placed next to the Computer Authorizations tab. This button appears only if you have multiple computers authorized on your Apple ID. Click and grant permission to your Apple ID to remove all the authorizations from all the authorized computers, allowing you to start authorizing computers from scratch. That concludes this little shindig of information I wanted to share with you. Remember, Apple is really strict about its policies, and if you’re not aware of them, it’s easy to get confused and frustrated at the way your Apple products work. So when you buy a product from Apple, do some due diligence and read up on the manual and online about things that other people are confused and frustrated about. 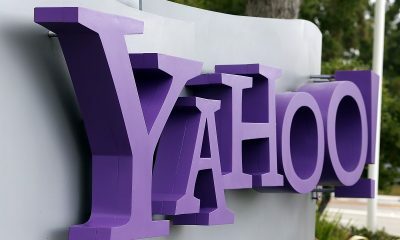 It’s a lot better than making stupid mistakes with your account and blaming the company we all love for incompetence and over prioritizing security. It was a lot of fun writing this article for you, and I hope you enjoyed it. As an Apple enthusiast, I hope I helped you all solve whatever problems you had with your iTunes access and helped to learn to Deauthorize Computer iTunes. Have fun using it! How to Get Steam for Mac? If you are an avid gamer, Steam needs no introduction -the multiplayer game platform that is most used to play multiplayer online games like Counter Strike and DOTA, possibly the most popular game platform available today. Ever wondered how you could install Steam for Mac systems. 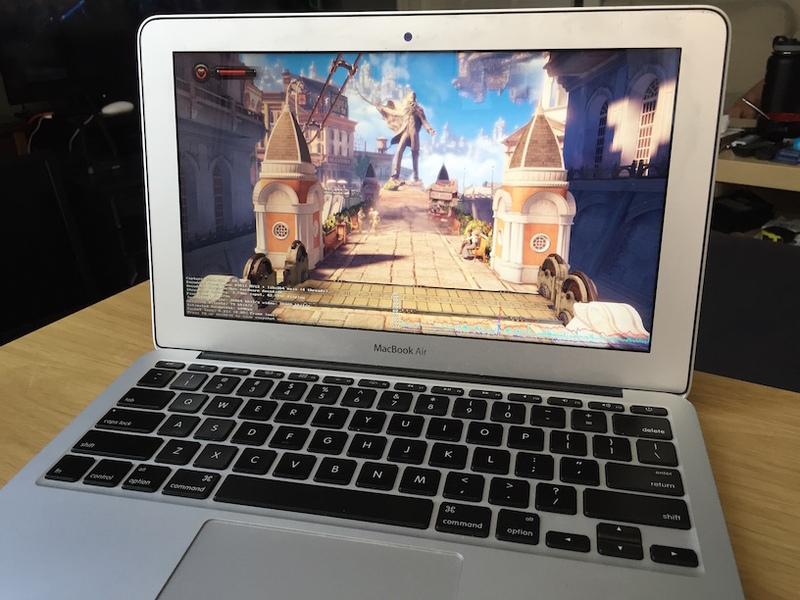 If you have been struggling to get steam on your mac systems, this article is just for you. And if you never used Airplay on Mac. Here is an easy guide to turn on the Airplay on Mac. It encompasses thousands of games and allows them to buy and download games, expansion packs and mods, all in one place! Having recently moved to the Mac with my purchase of the Macbook Pro, I wondered “Does steam work on Mac?” and to my delight, it does! With joy, I decided to pen down this post describing how to get Steam for Mac to let people know! Steam is an online digital distribution platform for games and social networking. Developed by the Valve Corporation in2003 and soon gained popularity when Half-Life 2 launched through it. Originally, it gained fame thanks to the initial games of the Half-Life modded Counter-Strike being played on it, since it was mandatory for people to have Steam in order to play Counter-Strike Online (and it still is). 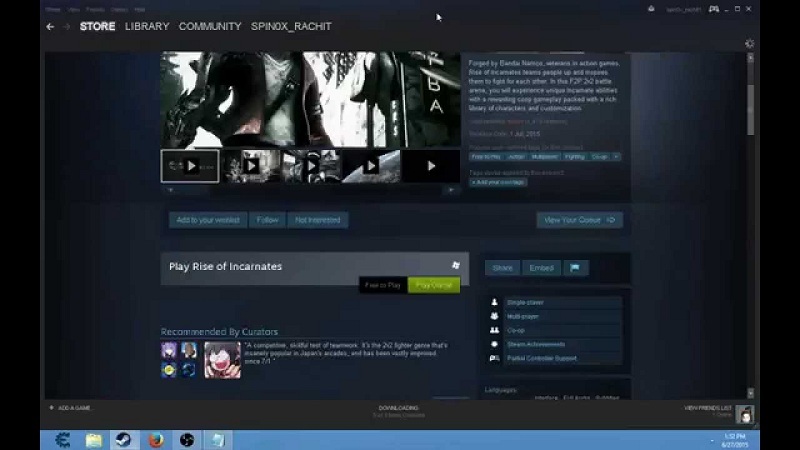 Steam allows you to handle all your favorite games from one online account, making sure that the progress you’ve had in the game doesn’t go away and that you can constantly keep moving from PC to PC while keeping a single account for all your Multiplayer Games like Counter Strike: Global Offensive or Defense of the Ancients (DOTA) and so many more. 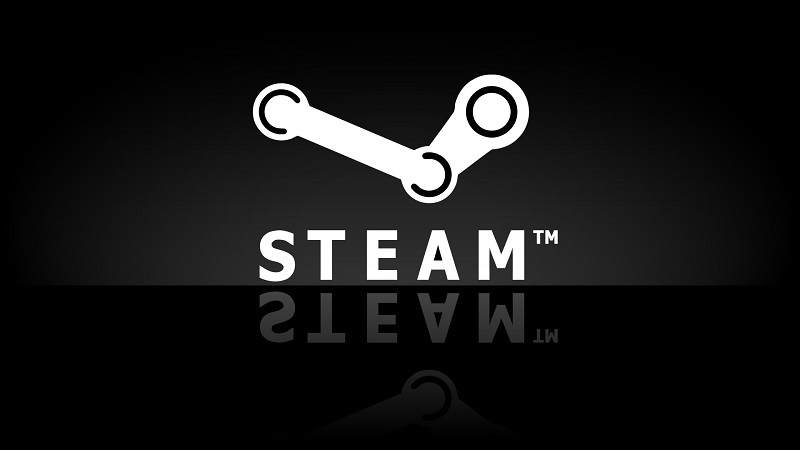 Steam gives you access to more than 6000 games for Windows, 2000 for the Mac and about 1500 Linux operating systems. It also acts as an online database for the best games and gamers, even giving you ranks in particular games based on your adeptness in playing them. If you need to improve beyond a certain level where your skills don’t cut it anymore, you can even buy special equips and weapons to overpower your opponents. If you’re not so competitive and just play for fun, having steam is like being able to carry your Game pack with you everywhere. All you need is a decent internet connection and voila – all your games ready to play on any PC you need to play them on! To run Steam on a PC all you need is 512 MB of RAM, a 1 GHz processor and about 1 GB of hard disk space – talk about an easy to run package! I spent the longest time avoiding the Mac, since I love playing various games on my Windows PC. And, although some games don’t get along with the Mac too well, the best games I love bringing on are all available for the Mac in all their flawless glory! The best part about using Steam on my Macbook is also the worst. My old Windows Desktop is now gathering dust and I do plan to sell it shortly, but it seems well worth losing my old companion for the Mac’s super smooth interface and more-than-I-expected processing power. Do you have Xbox? Here is how to see upcoming games on Xbox. Follow the on-screen instructions and agree to all the terms and conditions till Steam begins to install on your PC. 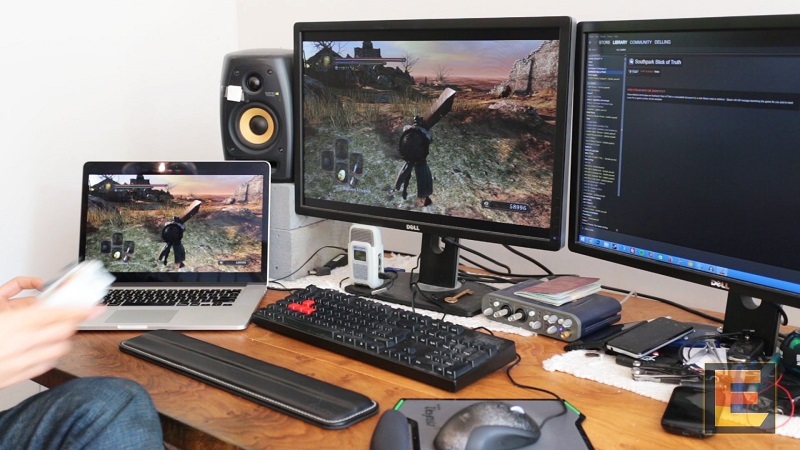 Open up the steam and log in to your steam account to get started with the madness – steam games for Mac are considerably fewer in number, but the best steam games for Mac are available (thankfully). So download them from the steam server and install them to get back into uber gamer mode and pwn all the noobs you find! Don’t forget the Nightcore Gamer mixes to pump up your (metaphorical) focus meter and perform some bullet time clicks! When you start playing steam games, your life can go into stasis, so be careful with your gaming hours. Counter strike and DOTA gaming marathons are only cool when you make money off of them in tournaments. But don’t let that stop you from binging on the sweet destruction that all gamers crave and love! 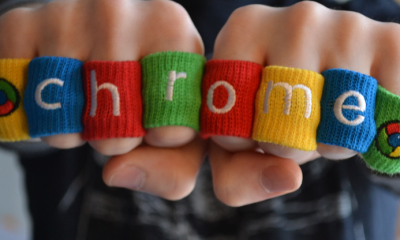 Wanna play Skyrim on Mac? Here is how to Play Skyrim on Mac. As a gamer myself and a lover of MMO games that Steam has geared itself for, it’s been an absolute delight writing this article and I hope to see you online on your own Mac soon! For those of us who love to hear music, Apple's iPods can be a lifesaver. But whether you be an old user or a new one, before you can enjoy your iPod, you have to fill it in with music. Now while this isn't rocket science, there are a few tricks to the trade and as such, old users often need a refresher course on it as well! So let's get right into it, shall we? So today we are going to focus mainly on the top two operating systems in the world, Mac OS X, and Windows. First up we have for you guys, the process in detail for Windows Computer. #1. How to Transfer Music From iPod to Windows Computer? 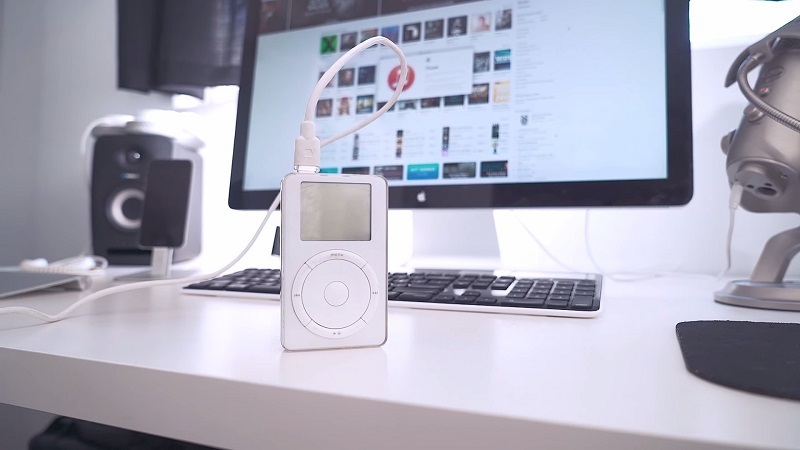 Below, we have described the best ways to how to transfer music from iPod to the computer when it's running Windows OS. You can also transfer music from iPhone to Computer. 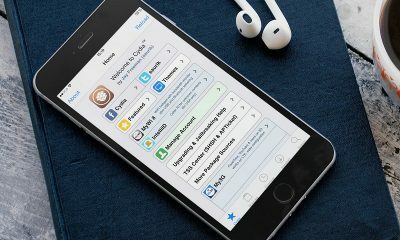 Primomusic helps you to transfer your music files to transfer from iPod to computer faster and with less complication. Launch PrimoMusic on your computer. Then connect your iPod touch to the computer with a USB data cable. Now click on the ” Export to Mac/PC ” option in the left panel of the screen. Select all music file or choose the music you want to transfer to the PC. Once the selection is complete, click on the “Export” button to transfer iPod touch to the computer. How To Transfer Music iPod by iTunes? For using iTunes backup, you have to transfer your music from iPod to iTunes at first. Let us know how to transfer music from iPod to iTunes before. There are several ways to transfer music from iPod to iTunes, and it is up to you which option you would be suitable for you. 1. Automatic updations of all of the existing music files and playlists from iPod to iTunes. 2. Automatic updations of the selected music files or songs or playlists from iPod to iTunes. 3. Manually transfer music files to the iTunes. When you choose to transfer music to iTunes manually, it will allow you to drag and drop individual songs and playlists from iPod to iTunes. 2. By the USB cable. Connect the iPod to mac with the USB cable. Now go to the iTunes and in iTunes select the devices. In the PC or Mac select the iPod. Now open the music files in your iPod. Then choose the songs you want to transfer. Next, press the transfer button. This is probably the easiest way to transfer your music files from iPod to Mac or PC. Using this transferring app is very much effortless. 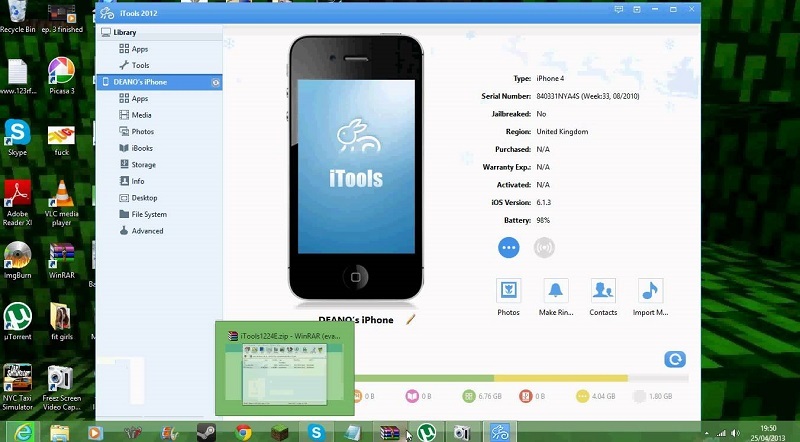 The AnyTrans app is much helpful for transferring data from iPod to computers with windows OS. Click here to download AnyTrans now for your computer. Run this AnyTrans App on your PC. 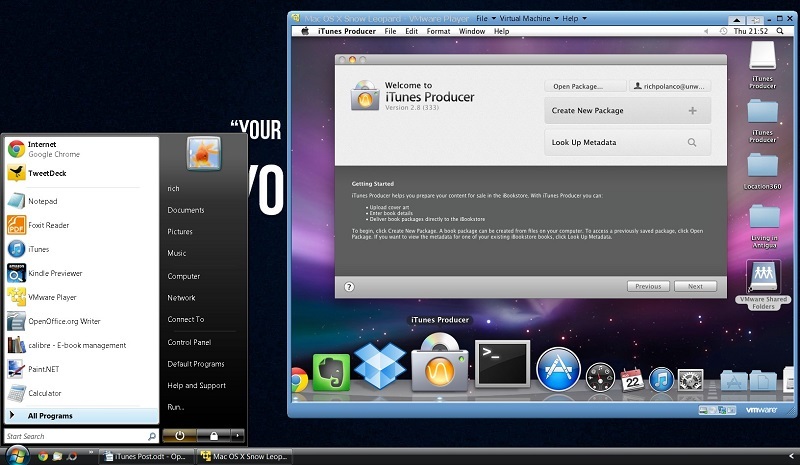 After connecting your iPod, you will get to see the app on the left side of the PC screen in the Media options. Now click on the Music tab to get the songs list window. Select the songs you want to transfer from iPod to PC. Then click on the PC tab. Choose the music you want to transfer to PC. Then click on PC button. #2. How to Transfer Music From iPod to Mac? Now we come to the second part of our article where we show you how to transfer music from a computer running Mac OS X to an iPod. At first, disable syncing. To disable it, press and hold the Command+Option keys when you plug in your iPod to the Mac. Then make the hidden folders visible. Now enable your iPod for disk use. Then copy your iPod's music files to your Mac. Your music is successfully transferred. 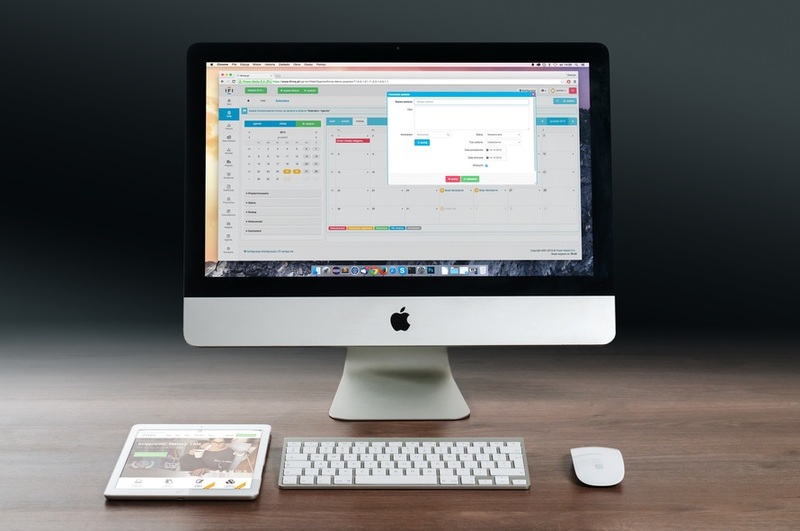 For transferring data to the Mac, the benefit of using the app is, this AnyTrans app is also compatible with Mac OS X, OS X 10.6, OS X 10.7, OS X 10.8 and the OS X 10.9.2 version also. Launch AnyTrans App on your Mac. Then connect your iPod to the Mac by USB. Click on the Audio tab of your Mac. Select the songs or music files you want to be transferred to the Mac. Lastly, click on the to Mac button. And with that, we come to the end of our article on how to transfer music from iPod to computer. In case you are wondering to transfer photos from iPhone to Computer, you can easily do that. If you have any more queries or questions on this topic, be sure to leave a comment on the box below. We will look to get back at you at the earliest with a solution. And as always, if you enjoyed our article, don't forget to share it on social media! It helps us out a ton. How to use Siri on Macbook? So have you seen the new Mac book pros? The one with the touchpads? They're pretty awesome aren't they? Well, they come with another exciting feature as well. Wanna know what it is? 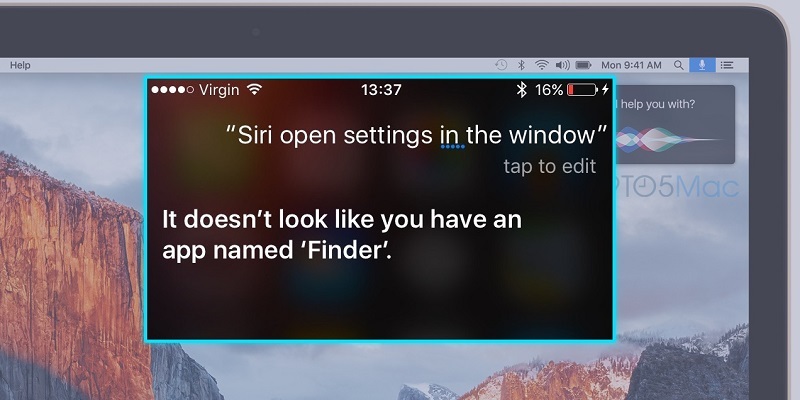 Well, it's none other than iPhone's acclaimed assistant Siri that makes their appearance in Apple's laptop. So I bet by now you're chomping at the bits to know how to use Siri on Macbook? Today we show you just that. So what can Siri on Macbook do? Pretty much everything you can imagine under the sun! For years Macbook users have pinned for the versatile AI assistant to make an appearance on their laptops. This year Apple has graced their user's wishes and now we have Siri on the Macbook. All the great functionality that you can do on your iPhone has now been transported to your laptop! If you don't like the voice control on iPhone, well, you can turn off the voice control on iPhone. But how would that help me you might ask! I mean sure the voice assistant is incredibly useful while on the go but on the device like the Macbook where the Safari browser is just a click away from where does the Siri assistant come into play? Well, this article is here to dispel all your doubts about just that! We will cover all the aspects of Siri and its uses on a Macbook! So what else are you waiting for? Strap in and get on your reading glasses this is gonna be a fun one! We all know about Siri but let me tell you once again, that Siri is an artificial intelligence software which you can use to perform various works, it will be like your personal assistant to help you. 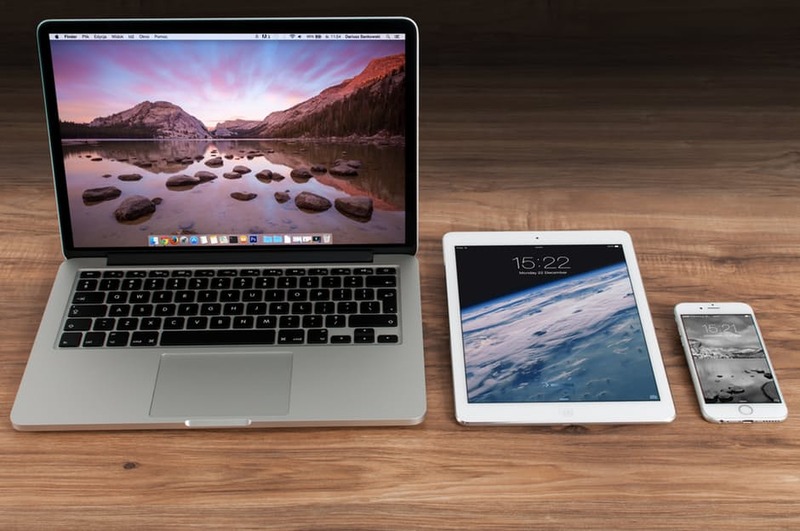 In this article, we are going to discuss, how to use Siri on MacBook. While installing Mac OS Sierra, you will be asked whether you want to enable Siri. If it is not enabled at the time of installing the OS, you can enable it later from the System Preferences. How to Launch the App Siri? So when it comes to iPhones, you can just say Hey Siri and Siri will be at your beck and call. Unfortunately for those of you that are still running your MacBook on Mac OS X Sierra, you do not get the option of voice activation. 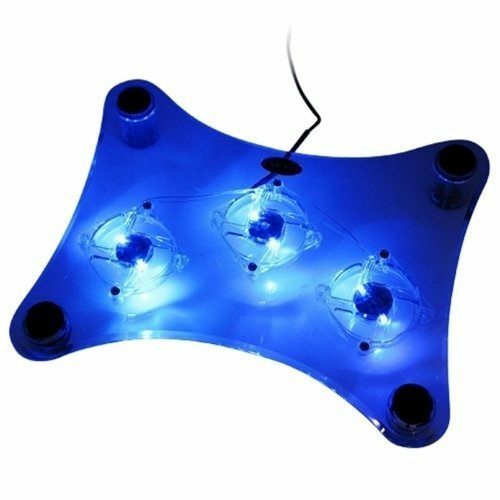 Instead of that, you will have to hold down the Command and Space buttons. 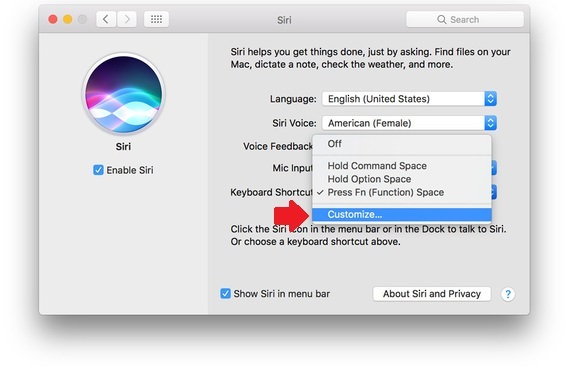 You can also edit the shortcut to make it something more to your liking using the customize option that you will get when you dive into the Siri System Preferences which is accessed via the Apple menu and going into System Preferences. Then just drop down, and you will get the Customize option as we have illustrated above in our image! Generally, Siri is activated by holding the Home Button of the iPhone or iPad. 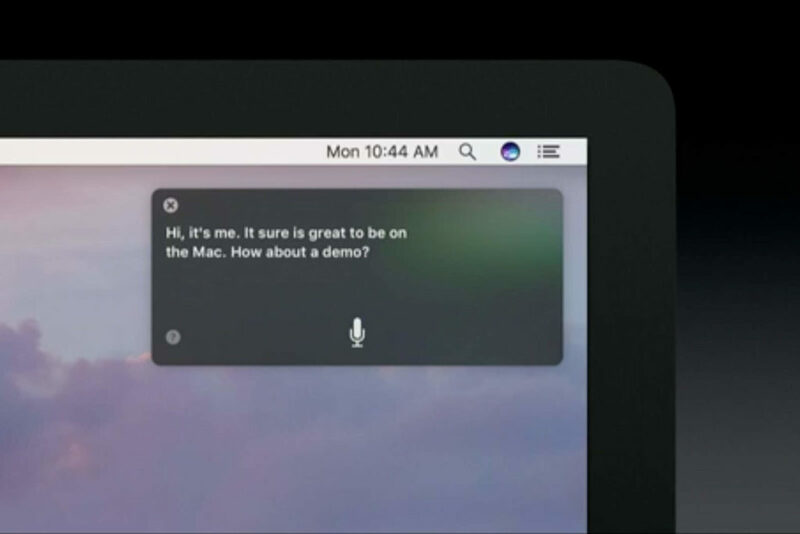 But for mac OS, Siri can be activated by various ways. Method 1: Siri is there with all other apps in the dock of your mac. Click on the Siri icon to open it. Method 2: A Siri shortcut is there at the menu bar at the top of the screen. Click on it to open Siri. Siri works with the internet connection. So be sure you have internet on your mac cause, Siri does not work without internet. By setting up dictation on your mac, you can give commands to the mac by speaking to it. Go the Apple Menu and click on it. After opening System Preferences, click on Dictation & Speech. Then turn the Dictation on. You will also have to select the checkbox named Use Enhanced Dictation. 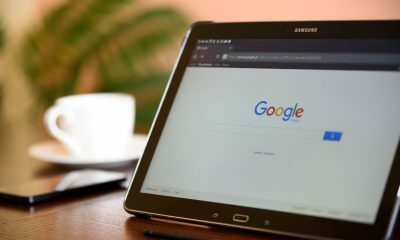 Follow the steps given below to set up the dictation keyword phrases. After opening System Preferences, click on Accessibility. Then select the submenu named Dictation. After that, click the checkbox which is next to “Enable the dictation keyword phrase”. Next, click on the Dictation Commands button. Lastly, select the Done button at the bottom of the dialog box. When all these necessary setups are completed, then you can check how the keyword dictation phrases work. It is recommended to play sound whenever a keyword is recognised by the computer. The triggering phrase is “Computer”, by default. You can change it as you want it to be by configuring the keyword diction settings. This is all about how to use siri on macbook. I assume we have been able to satiate your curiosity about all the features that the new Personal Assistant brings to your much-loved Apple laptops. However as are things with software, more features are likely to be added to increase the functionality of Siri in the coming months. you are left with any more queries, contact with us in the comment box below.We would love to hear from you. You should also see how to reset MacBook Air. Hence if you are left with any more queries, contact with us in the comment box below.We would love to hear from you. And if any subsequent software update adds a feature that we haven't yet covered and you'd like to see added to this article, then make sure you mention that down below as well! Also, if this article helped you anyhow then share it with your friends and let them know. That's all for today.